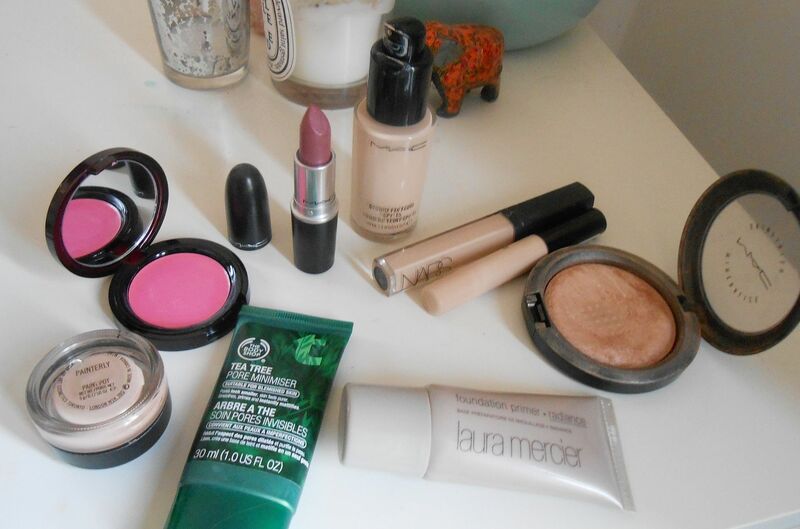 This week’s makeup-y face is what I wore pretty much all week to Uni. When I pop into Uni I’m normally there for a while and so I want my makeup to stay looking good without doing anything. I don’t wear bright lips as much at Uni, because I cannae be bothered! Also I’m the only girl who rocks a bold lip so sometimes I just wanna blend in… and nap. The Body shop tea tree pore minimiser – love this stuff for mattifying! 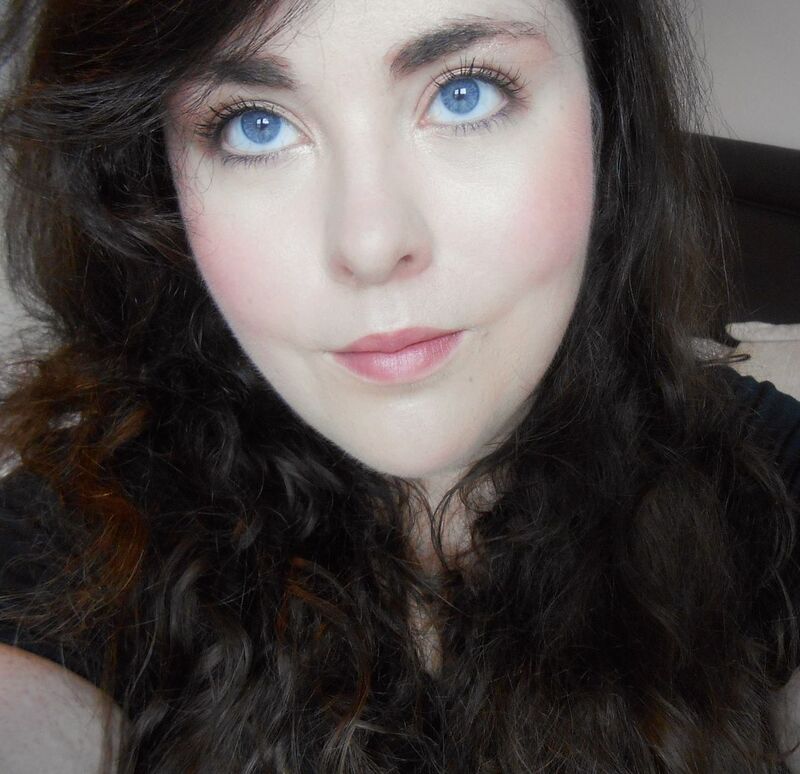 Laura Mercier Radiance primer… yup, still love it. MAC Studio fix in NW10 – good for lasting a long time without touchups. NARS Creamy concealer in Vanilla under my eyes – this stuff is awesome. Must do a full post on it.